Assuming the weather will cooperate this month, Austin Energy Conservation Manager, Jerrel Gustafson, will address our association about the energy conservation measures and programs under its supervision. In particular, our guest speaker will explain the various conservation rebates available to homeowners who take measures to increase their energy efficiency. 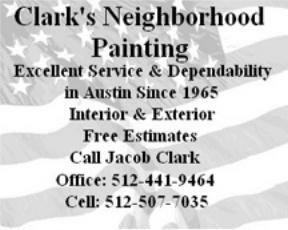 If you are interested in learning more about the programs prior to our meeting, visit www.austinenergy.com. Free short stack at IHOP! 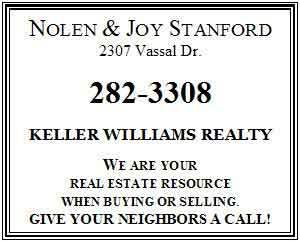 It is time to show your support for the Castlewood—Oak Valley Neighborhood Association. According to COVNA by-laws, dues are payable at or before the February meeting. This will allow distribution of the directory early in the year. Membership dues received by February will guarantee inclusion in the directory. You may join now by clicking here, filling out the form, and bringing to the meeting or sending it to our Treasurer. I get to say Happy New Year again since this will be our first meeting of 2007. Last month our meeting had to be cancelled because of cold, freezing weather. This month our meeting will be on President’s Day, a date set aside to commemorate the birthdays of Presidents Washington and Lincoln. I hope you can attend. Our Vice President, Dominic Chavez, has secured City of Austin’s Energy Conservation Manager, Jerrel Gustafson, to discuss the city’s programs that save energy for the city and money for you. Other matters of concern that may be brought up are: urban coyotes in our area, neighborhood crime, and other City of Austin’s programs that may involve us. If there is something that should be brought to the attention of our neighbors, please let us know and we can spread the word or if appropriate – become involved. The Austin Independent School District (AISD) is building a new elementary in SE Austin—Blazier Elementary. The addition of this new school has forced the AISD Board of Trustees to shuffle some boundaries, including those that impact Kocurek and Cowan elementary schools. Currently COVNA falls under Kocurek’s boundaries. However, the Facility Use and Boundary Task Force was actively considering two boundary options that impacted our neighborhood. The first option would have effectively split COVNA in two sections—one attending Kocurek and the other Cowan. However, after a strong presence from COVNA neighbors, the Task Force adopted the option that largely places COVNA within the Cowan Elementary boundary. The proposed boundary includes all of COVNA north of Crownspoint. On February 13th, the AISD Board discussed the various options but will make its final decision in the near future on the recommendations for new boundaries. For a map of proposed and curent boundaries of Cowan, Kocurek, and other area schools click here. For charts showing data for Cowan, Kocurek, and other area schools (school capacity - actual membership (9-22-06) and projected membership by attendance areas 2007-2011; net transfers for 007; and student breakdown by race/ethnicity and free /reduced lunch) click here, scroll down to and click on link to Blazier data (I can't make direct link work - ed.). “Sending a card is easy. Just follow the instructions at each step along the way. After you have completed the card, you will be shown a preview. If you do not like your card, you may edit it and then send it, or just cancel the request. If you choose to send it the recipient will receive an e-mail advising where to find the card. 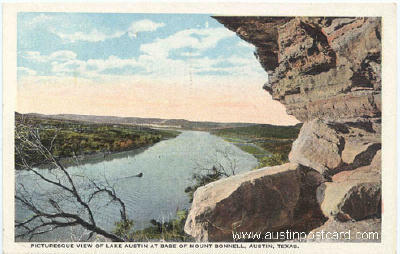 Below are several postcard pictures you can choose. The postcards range from 1875 to at least 1935 or later. There are a huge number of old postcards that you can view on this site. 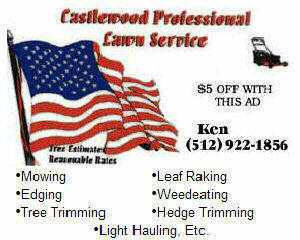 They cover downtown, the capitol, UT, rivers, lakes, parks, schools, churches, hospitals, etc. 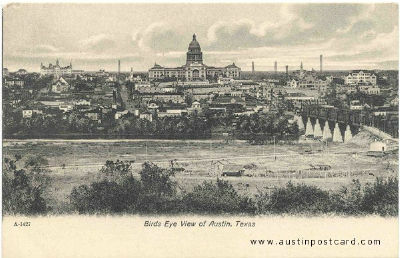 There are also non-postcard photos and essays and articles about early Austin on this site. Here is an excerpt from an article about Austin Dam which created Lake McDonald, the state’s largest reservoir at the time.